Looking for a trendy keyring to keep your keys together in your pocket or handbag? Do you want to give your keyring a personal touch by adding an engraved tag? MISTER MINIT has a large range of keyrings available in the shops. Personalize your keys or handbag with one of our trendy keyrings. We offer keyrings in different materials and styles. Animal lovers, car lovers, sport lovers, comedians, people in love, kids… will find what they’re looking for in one of our MISTER MINIT shops. On top of that we can personalize your key hanger by engraving your name or text on an attachable tag. Surprise your loved one’s with an engraved keyring for their new car, motorcycle or house. 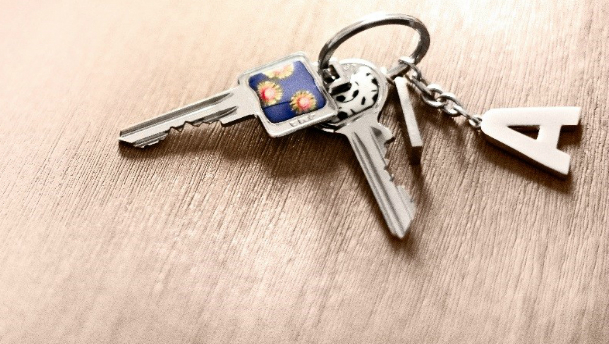 Jolly up your bunch of keys with our keyrings!